The Ministry of Healthcare of Ukraine signed a decree to make amendments in the sanitary code and security policy of the population from the influence of the electromagnetic emanation. 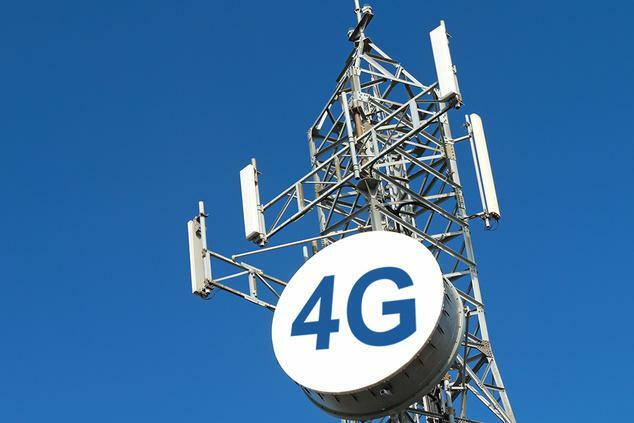 The step will allow the mobile operators to decrease the expenses for the organization of the modern network and scale back the number of the approval documents for implementation of the 4G. Oleksander Danchenko the head of the Parliamentary Committee for Informatization and Communications reported this at Facebook. However, Danchenko did not specify the norm of the electromagnetic emanation that is stated in the sanitary code. According to the sanitary norms of the electromagnetic emanation that were confirmed by Decree of the Ministry of Healthcare in 1996, the density of the electromagnetic energy flow cannot surpass 2,5 mW/m2 in the place where the person is situated. » Technology communication: Worries through information?